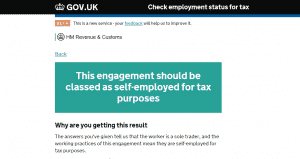 One of the UK’s leading tax experts today urged HMRC to commit more resources to support self-employed workers, after a week of dismal news for those workers who are self-employed. Tax preparation specialist, David Redfern, founder of DSR Tax Claims, spoke out after a number of issues came to light regarding freelancers and those in the gig economy, including news that 4 million phone calls to HMRC went unanswered last year as well as disagreements regarding the accuracy of HMRC’s CEST tool, designed to allow people to check their employment status in order to ensure they do not fall foul of HMRC’s controversial IR35 legislation. 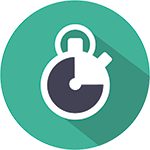 Redfern, a long-time critic of IR35, urged HMRC to commit more resources to supporting self-employed people, who are a growing sector of the economy, with the growth in self-employment rising from 3.3 million workers in 2001 to 4.8 million workers in 2017, an increase from 12% of the labour force to 15.1%. He stated that many of these workers are lower-earning workers in the increasing “gig economy” and who are therefore at a disadvantage in terms of access to financial resources as well as informational resources to ensure they make informed decisions about their taxes. 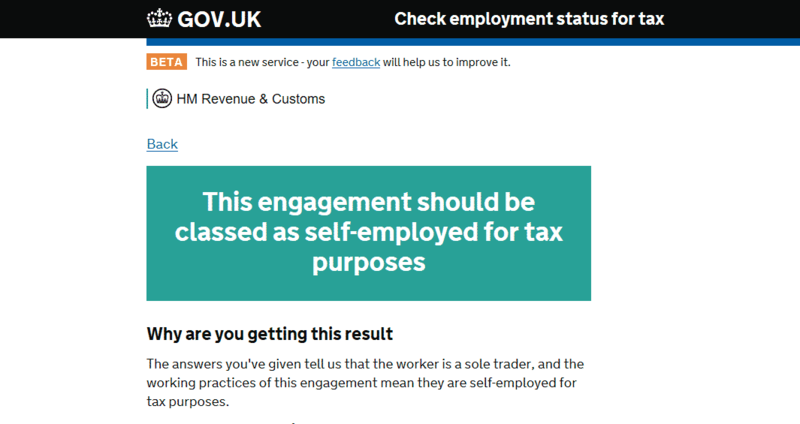 Redfern stated that “this increase in self-employment has not seen a corresponding increase in HMRC resources dedicated to supporting these workers, many of whom do not have access to their own experts and financial advisers and who therefore rely on HMRC for guidance and advice with regard to their taxes and employment status”. Reiterating his calls for HMRC to modernise its practices, Redfern added that “the way we as a society work is fundamentally changing and those changes impact on the way that we are taxed as well. It’s imperative that HMRC modernise to meet the challenges facing workers in the 21st century – with more people self-employed, working zero-hour contracts, or picking up a number of different “gig-style” jobs – all of which are more complex in terms of taxation. People need HMRC support in order to ensure they are taxed correctly”. He noted that modernisation would be beneficial to HMRC as well as workers, due to the impact on their resources in terms of ensuring collective income was taxed correctly and efficiently, pointing to the large number of public sector IR35 cases currently pending prior to its roll-out to the private sector.